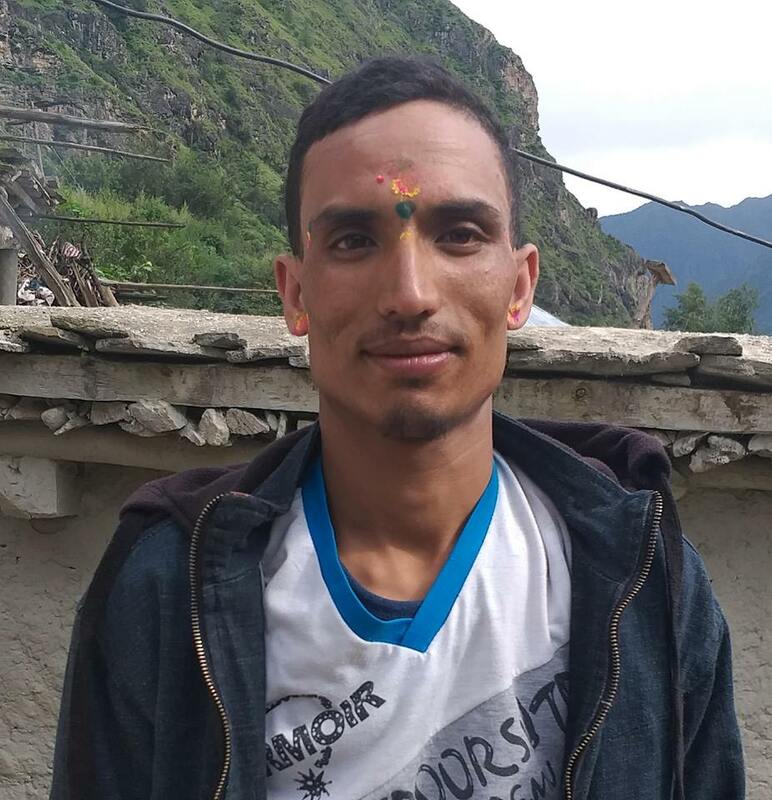 Maili Tamang,23 of Hagam VDC-9 has lodged a complaint against her husband Jag Man Tamang,26 and 19 years old Song Maya Tamang of Thori Nirmalbasti of Parsa at police office for polygamy however the case is attempted for letter of understanding by paying Rs 100,000 to the victim at District Police Office. The victim had lodged a complaint at Area Police Office against the accused on November 13 and both of them were arrested by the police on November 14. Bisheswor Pandey, chief of Women and Children center said that the accused have been handed over to her brother Sarki Tamang as victim has not registered the complaint letter at District Police Office and there has been agreement between both accused and victim for divorce from court. He added that there was an agreement that accused will pay Rs 100,000 to the victim for divorce.